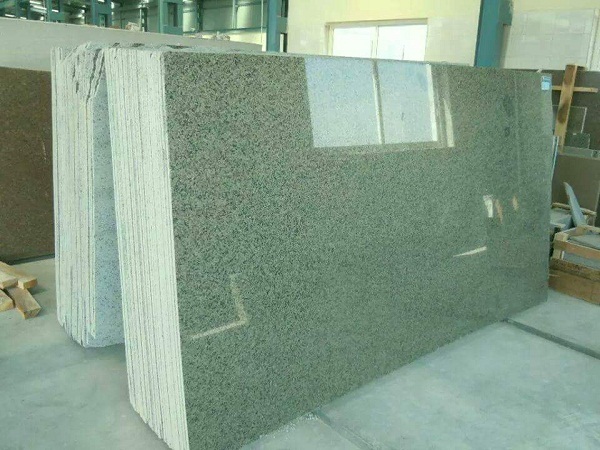 With the immense knowledge and experience, our company presents a comprehensive array of Green Granite Slabs in the national market. Our procedures of payment are lawful, simple, and secure. 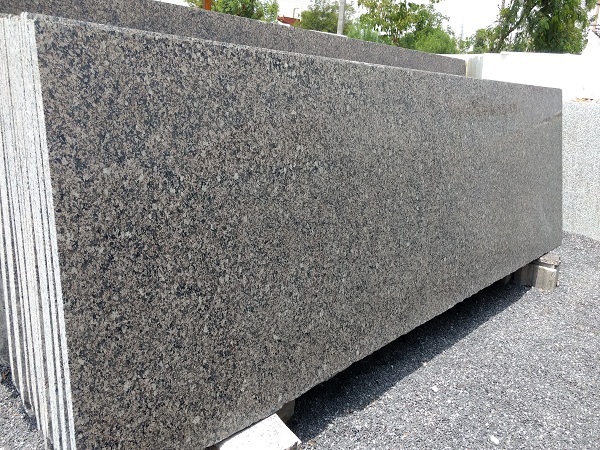 We do not levy concealed charges while presenting the invoice and make sure payment is carried out securely from you to us. 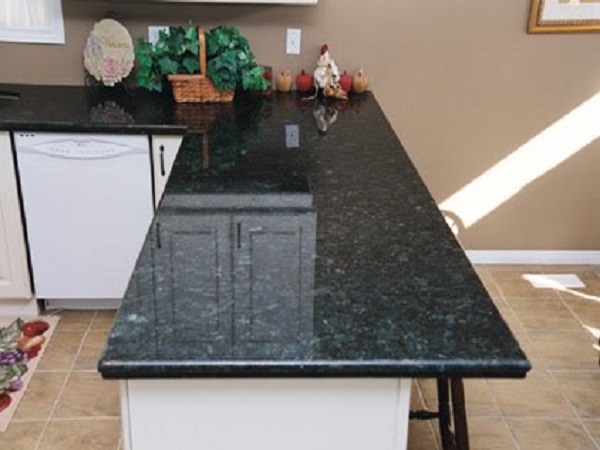 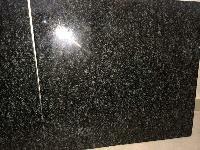 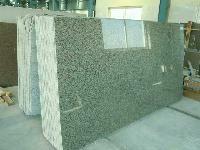 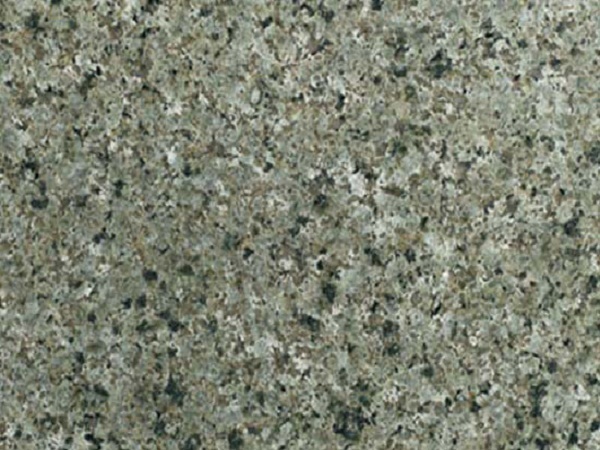 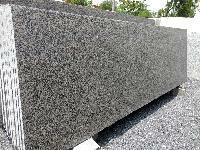 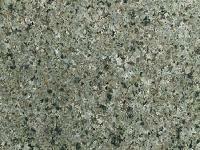 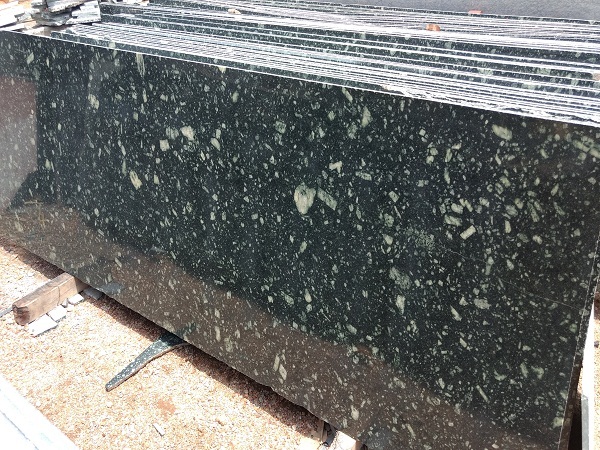 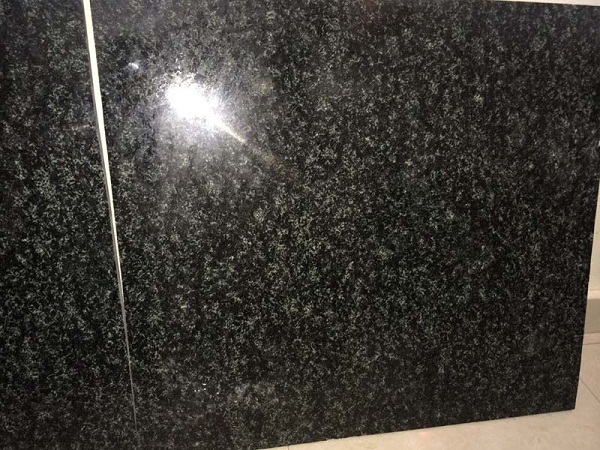 The Green Granite Slabs we offer have high surface finishing and available in various thicknesses like 20mm, 30mm, 50mm etc.